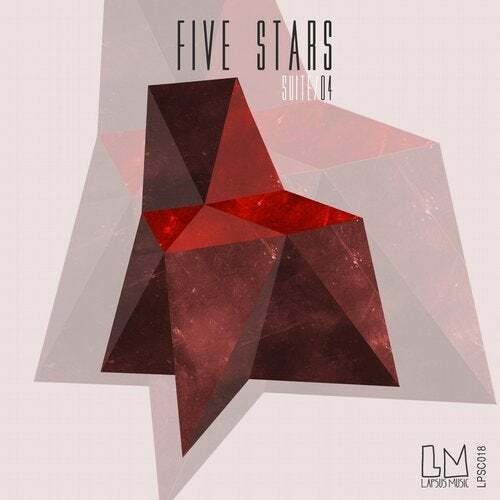 We are now ready to drop out the Suite N. 4 of our exciting project Five Stars that includes 5 brand new unreleased original tracks from the likes of Luca M, Nico Cabeza, Aston Martinez & Marco Berto, FEX and Mata Jones + CliVe + Mirco Berti. The word "5 stars" always reminds us to the quality, good taste, balance and an aesthetic beauty. This project strongly desired and compiled by label owners Supernova, will represent that "5 stars" meanings in music.